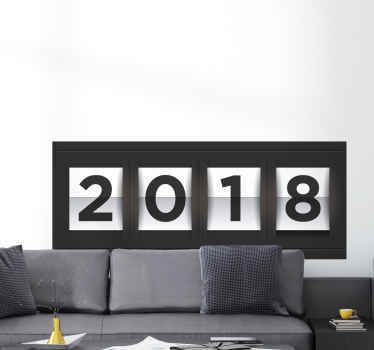 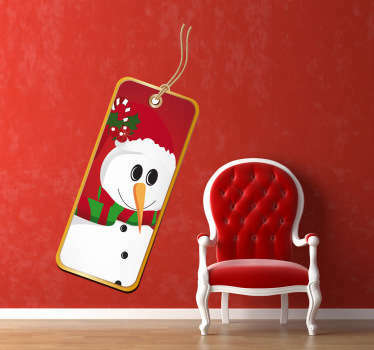 A collection of wall art stickers with designs of Christmas signs to decorate your home or business. 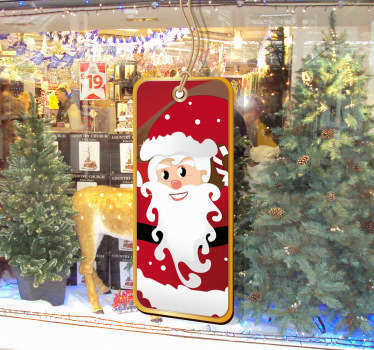 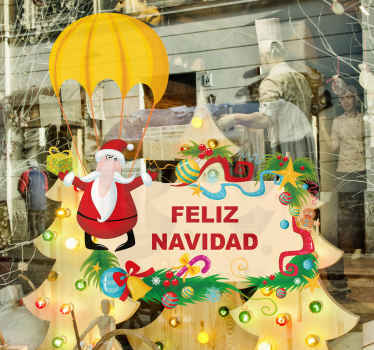 A great range of beautiful Christmas sign stickers that are ideal for placing in shop windows to attract customers. 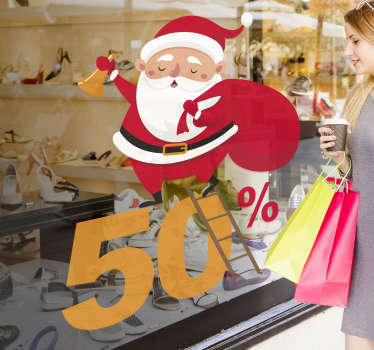 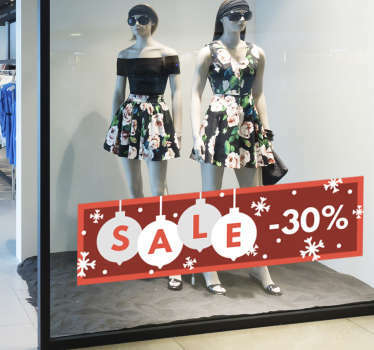 Make your Christmas displays more eye-catching and festive with these signs. 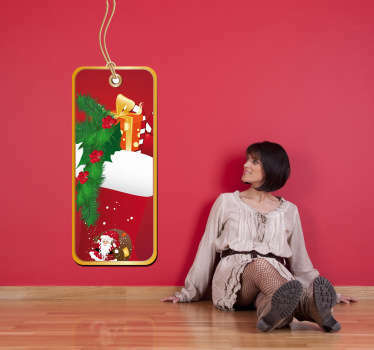 Colourful designs with Christmas related items and even customised designs, as well as signs that look like gift tags.